Today our approach is slightly different because we want to supply the products not only for the very advanced riders. We want to provide the most exciting and most sporty board in every category – for everybody. 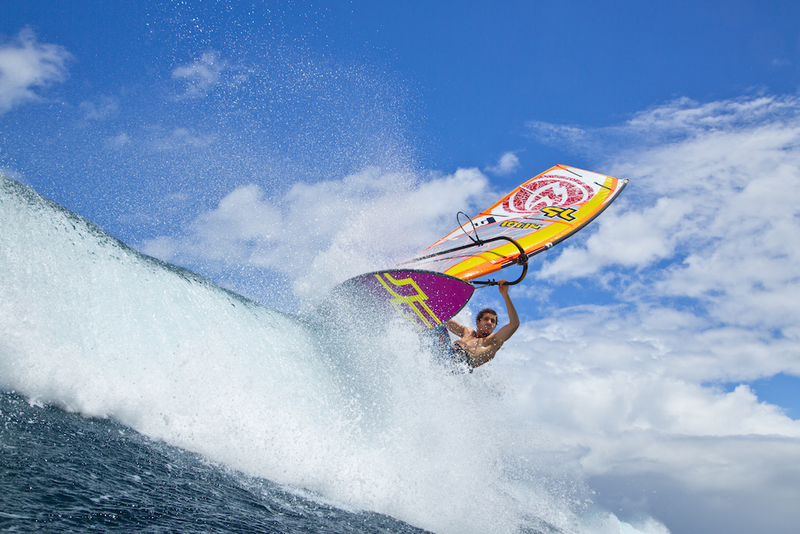 JP is in the business because the brand needed to fulfill the demands of the most radical windsurfers. Hence the slogan back then：JP-AUSTRALIA – RADICAL STUFF FOR RADICAL PEOPLE. the products at the same time shall be easier to use. It was always one of our shaper Werner Gnigler’s main target to design boards that really work. He always wanted them simple, almost a bit classy. And with the balanced performance the JP boards maintain their appeal and value for years. Werner avoided to go extreme and put an eye-catcher on the market which is a hype in one year but dead in the following…. He says it is his job not to develop the products on the back and the wallet of the customers. This is why we only bring products to the market which really work – we are not using the market as test ground. 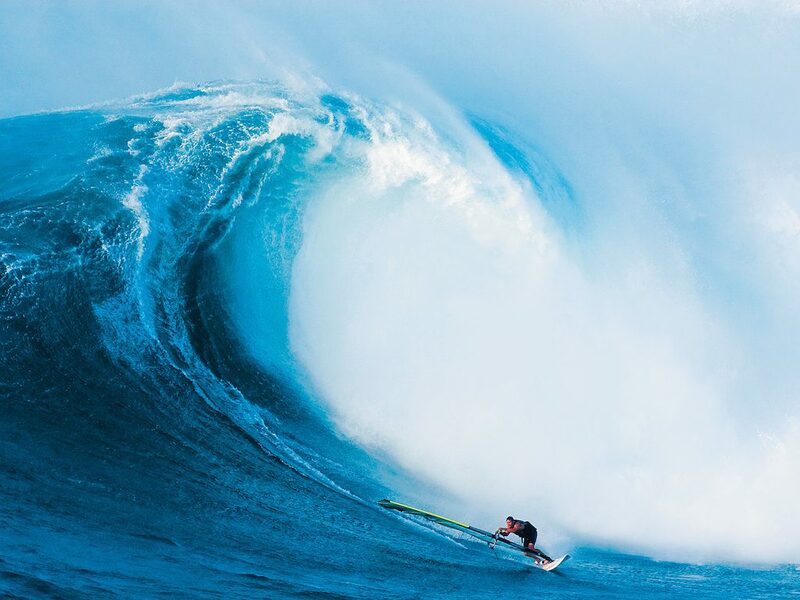 Werner Gnigler’s slogan: Don’t take yourself too serious – just enjoy and go windsurfing! Due to the premium cost of manufacturing high quality, semi-custom sandwich boards the JP line is in the high-end price range. The price level not only is justified by supreme technology but by high quality boards shapes as well. Shaper Werner Gnigler looks back on almost three decades of experience in developing production boards and his expertise stands for the permanent progress in the JP board evolution.